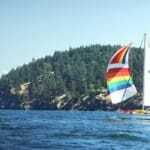 This San Juan & Vancouver Islands flotilla is always very popular so sign up today! 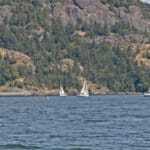 Join fellow sailors in cruising the beautiful San Juan Islands and Vancouver Island. This cruise offers a variety of excellent destinations to discover, including elegant resorts, small island towns, vibrant gardens and idyllic anchorages. 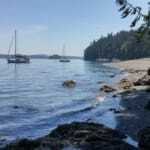 Planned stops include picturesque Sucia Island, the relaxed seaside town of Sidney, two nights at beautiful Tod Inlet Provincial Park (allowing time to explore adjacent Butchart Gardens and the historic city of Victoria), elegant Roche Harbor Resort, and Gatsby-era Rosario Resort. 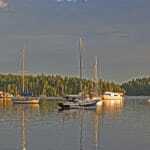 Weather is generally mild in June, with little rain. 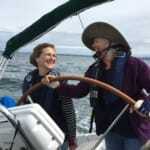 Come sail with us! 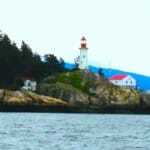 The San Juan Islands of northwest Washington and the adjacent Vancouver Island of British Columbia are a cruising paradise. 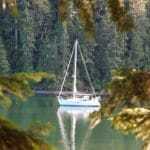 These islands boast sheltered waters, magnificent marine parks, quiet villages and an abundance of welcoming marinas. 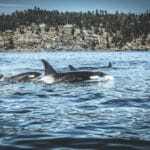 Wildlife abounds on the land and in the sea, with deer, bald eagles, sea otters, seals, sea lions and orca whales commonplace. 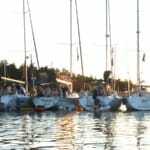 Our sailing route will include overnights at anchor or moorings often in marine parks, as well as docked in marinas at small villages or resorts. Weather is generally mild in June, with little rain. 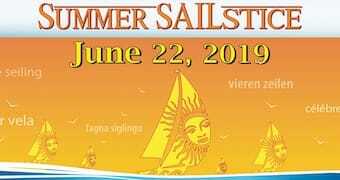 Come sail with us! Click here for more information or call 1-800-677-7245 to reserve a boat. 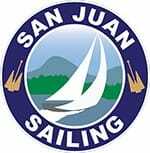 Crew looking to join a boat, skippers looking for crew, or to join with your own boat, email Capt. Roger. 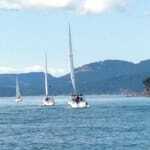 Roger Philips, an ASA instructor and U.S. Coast Guard Captain, is a veteran of the local Salish Sea waters and has been leading this summer guided flotilla since 2008. 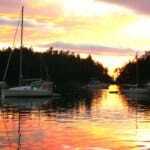 Wander the pebbly beaches and scenic trails of Sucia Island State Park, then clear into Canada to Sidney on Vancouver Island. Spend two nights tucked into forested Tod Inlet Marine park, allowing time to wander the pathways of adjacent Butchart Gardens and the city of Victoria. 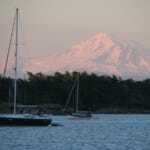 After that, we return to US waters and San Juan Island to discover elegant and historic Roche Harbor Resort. 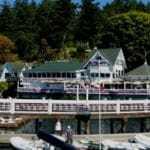 Finally, on to Rosario Resort on Orcas Island to take advantage of spa, hiking, and fine dining options, or simply to relax and enjoy the mansion and grounds.